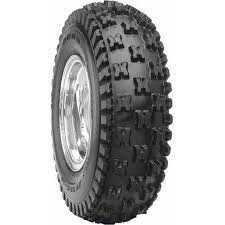 ATV/UTV All Terrain tire designed for Rear Tire Use Only. 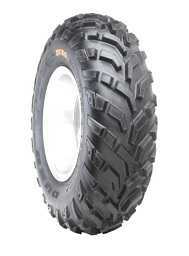 All Terrain Rear ATV/SXS/UTV tire. 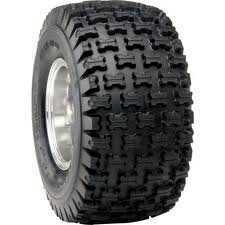 ATV/SXS/UTV All Terrain Tire Excellent for All Around Use. All Terrain Front ATV tire. 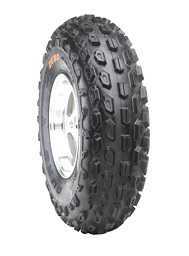 Sport ATV tire Designed for Both Trail Use and Motorcross Racing. Designed for both trail use and motorcross racing. 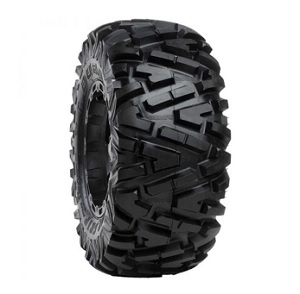 ATV tire with an aggressive tread pattern for most all types of terrain. 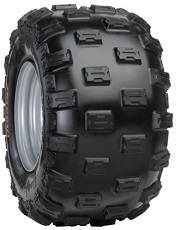 A Sport ATV tire designed for heavier load use. Designed for both trail use and motocross racing. 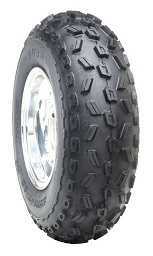 Front ATV/UTV All Terrain tire. OE on Select Arctic Cat Units. Excellent Off-road Racing tire. 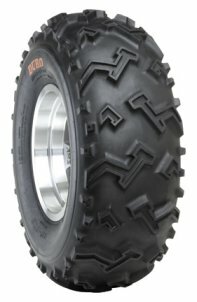 ATV tire built for use in sand and snow. 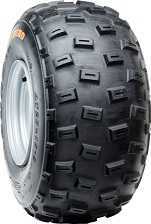 A high speed racing ATV tire. 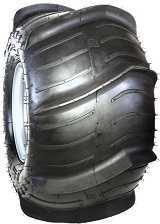 ATV Racing and On-Road Asphalt tire. Designed as a front tire. 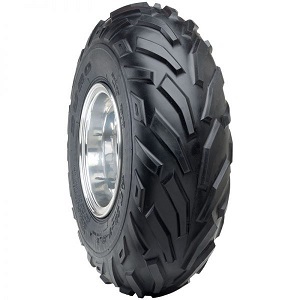 An ATV tire designed for sandy terrain. 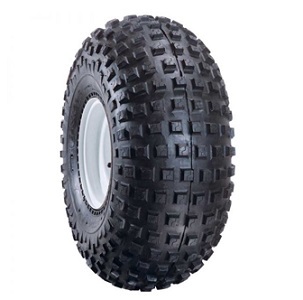 ATV tire with an 8 paddle design for sandy applications. 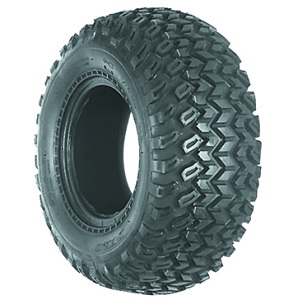 An ATV tire with an 8 paddle design for sandy terrain. 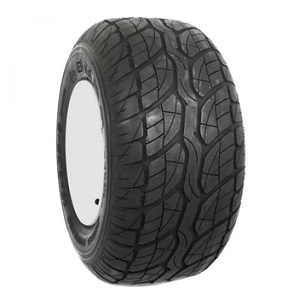 Utility tire designed mainly for use in muddy conditions, but works on most any terrain. Lawn and Garden Commercial Turf tire Available in Many Popular Commercial Sizes. Golf cart tire. Looks great on standard and customer applications. Scooter tire. Available for high load range applications. Scooter tire designed for use on the rear. Motorcycle tire designed for maximum comfort. Can be used as a front and rear tire. Motorcycle and scooter tire designed for maximum comfort. Excellent for wet or dry conditions. Motorcycle tire designed for maximum comfort. 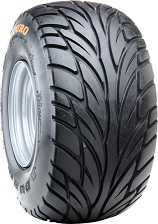 Excellent tire for wet or dry conditions. 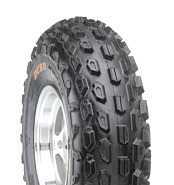 Off road motorcycle tire designed for intermediate to hard pack terrain. Off Road motorcycle tire. Economy priced without sacrificing quality. 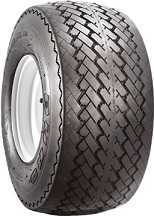 Special ST Radial Trailer tire. 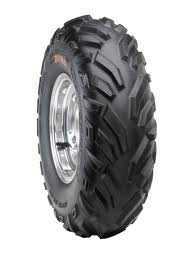 Basic Knobby ATV tire Ideal for Use in Agricultural Applications. One of the most popular tread patterns. Excellent for use in a variety of weather conditions. For ATV Use and Modified Golf Carts on Turf, Pavement and Gravel. 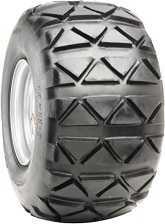 An ATV tire designed for dirt track racing. 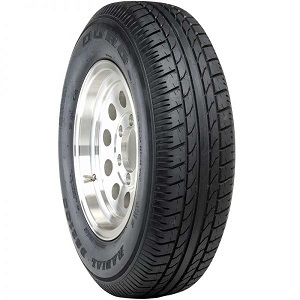 Designed as a general replacement cruiser tire. Can be used as a front and rear tire. 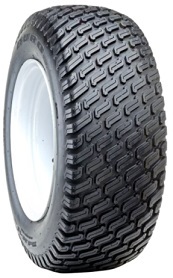 Industry standard in OE golf cart tires. 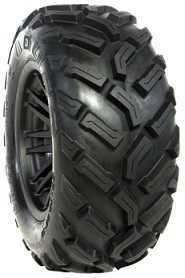 Biggest, toughest, meanest utililty tire on the market. Street motorbike tire with a large size offering to fit a variety of old and new motorcycles. Street motorcycle tire with a large size offering to fit a variety of old and new motorcycles. 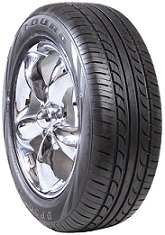 Designed as a general replacement tire to fit a variety of old and new motorcycles. Can be used as a front and rear tire. Classic off road rear motorbike tire. Classic off-road front motorbike tire. Designed for use with classically styled motorcycles and sidecars. Can be used as a front or rear tire. 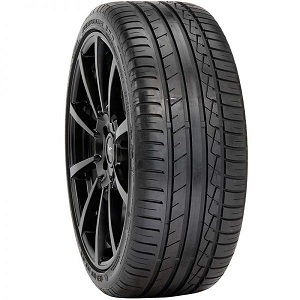 Designed as a general replacement tire to fit a variety of old and new motorcycles. Can be used as a front or rear tire. 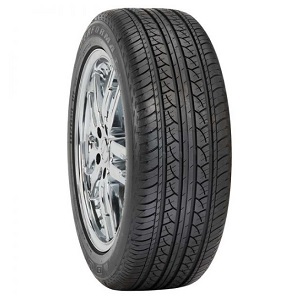 Designed as a general replacement tire offering maximum comfort for classic motorcycles. 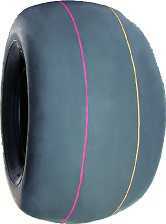 Designed as a general replacement motorcycle tire. Can be used as a front or rear tire. 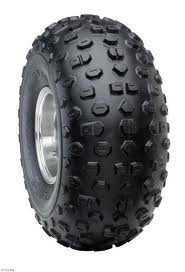 Off road motorcycle tire designed for hard terrain. Classic motorcycle tire designed for maximum comfort. Can be used as a front or rear tire. 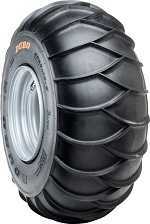 Front motorbike tire designed for intermediate-soft terrain. 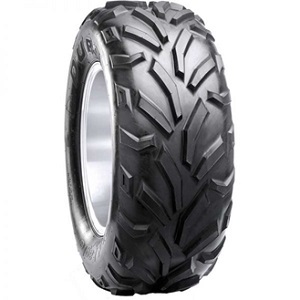 Dual purpose front motorcycle tire designed for on and off road use. Rear motorcycle tire designed for on and off road use. 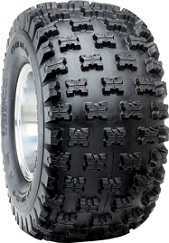 Off road motorcycle tire that is designed to work well for both hard and soft terrain. Rear motorbike tire designed for intermediate-soft terrain. A street tire for motorcycles and scooters, available as front or rear. 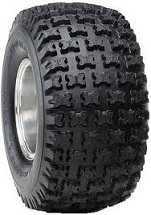 ATV/UTV All Terrain tire Designed as an OEM Replacement. 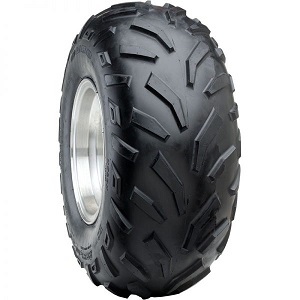 ATV All Terrain tire Designed for Use as a Front Tire Only.